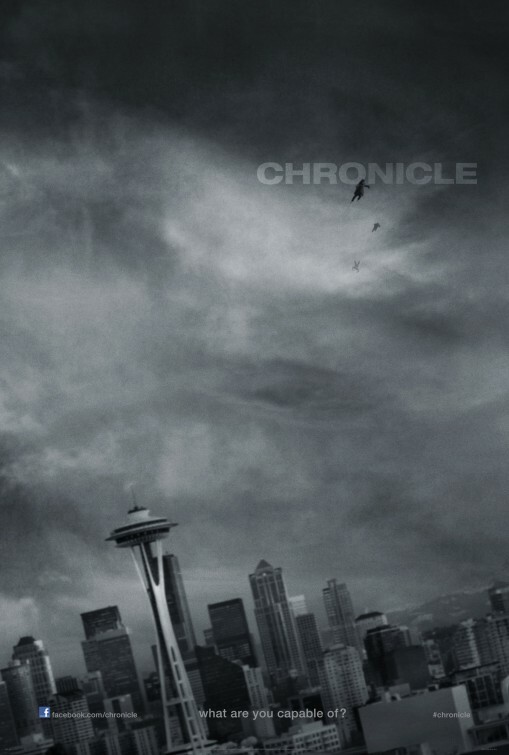 Alien Bee: Watch A New TV Spot "In Reverse" For CHRONICLE - Opening Friday! Watch A New TV Spot "In Reverse" For CHRONICLE - Opening Friday! Here's the latest teaser clip from Josh Trank's CHRONICLE which hits theaters on Friday. The low budget superhero sci-fi movie is written by Max Landis and stars Michael B. Jordan, Dane DeHaan and Alex Russell. This looks like ti's really going to be a lot of fun!